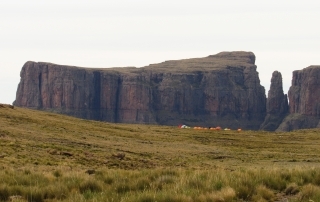 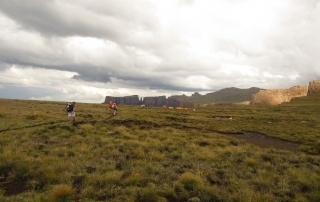 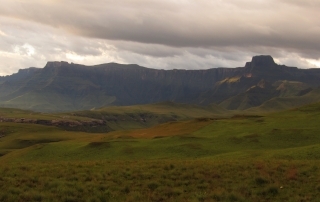 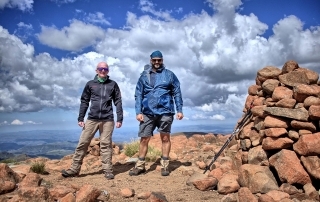 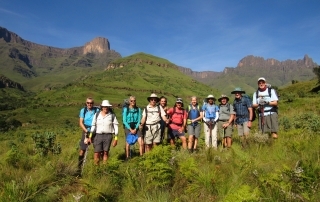 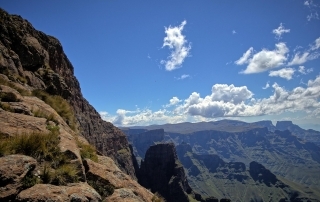 Drakensberg Hiker was started and is owned by Ian Shooter. 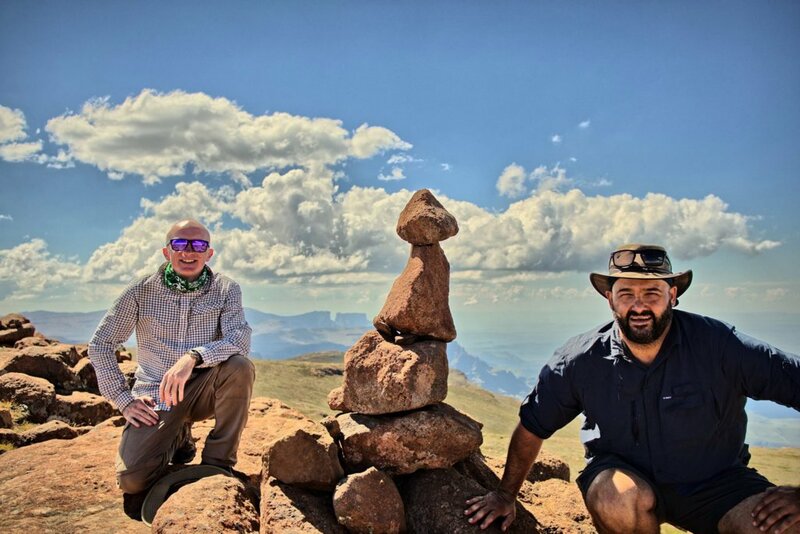 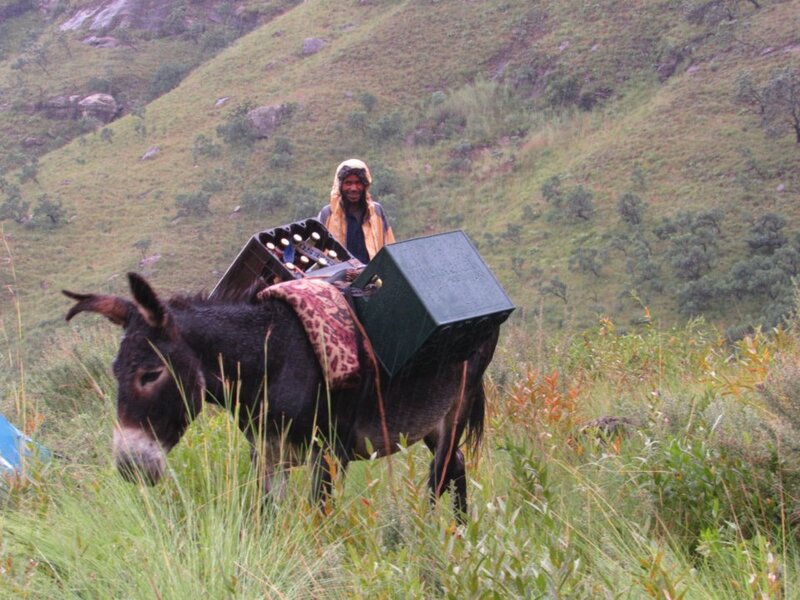 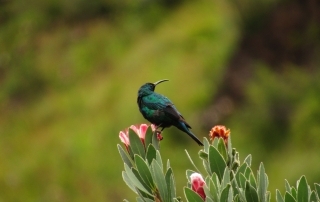 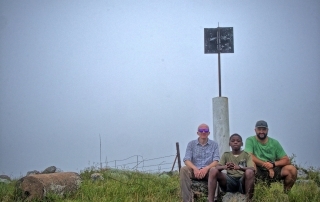 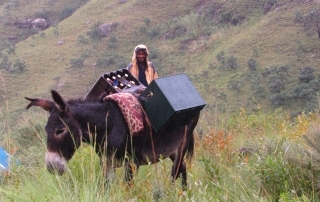 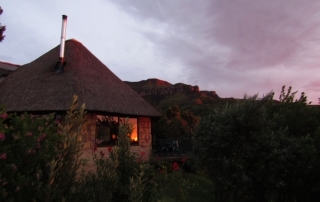 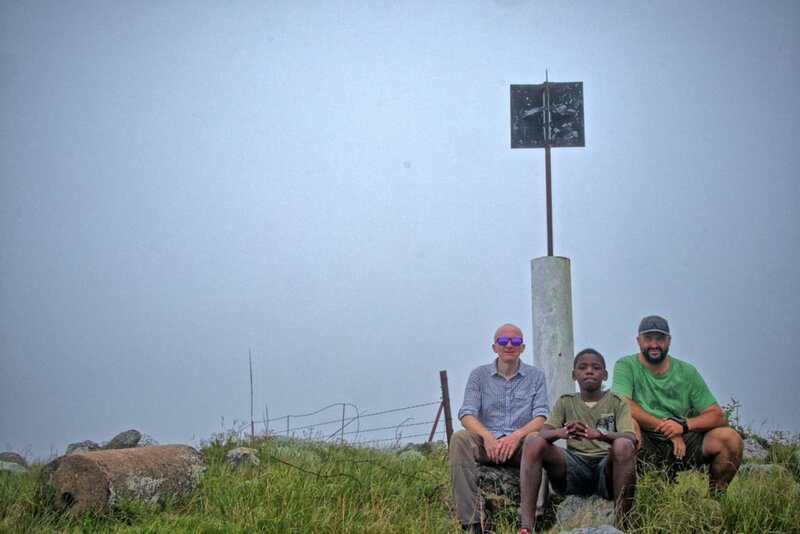 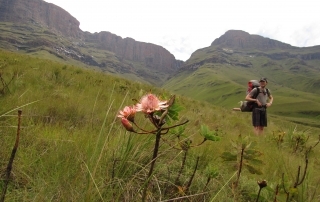 He knows and loves the Drakensberg mountains as well as meeting interesting people. 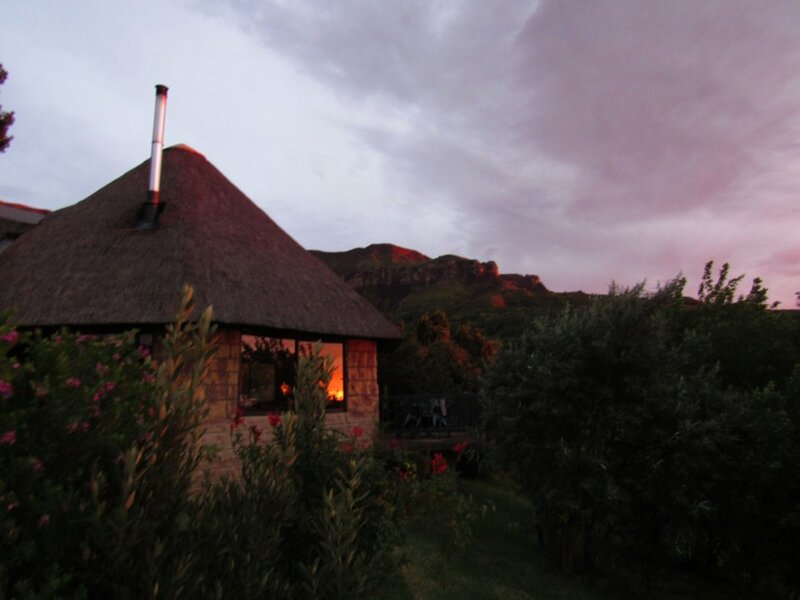 So what better than to put into practice the philosophy of "do what you love and love what you do". 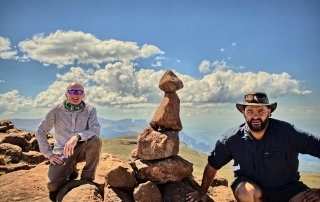 And so, Drakensberghiker was born. 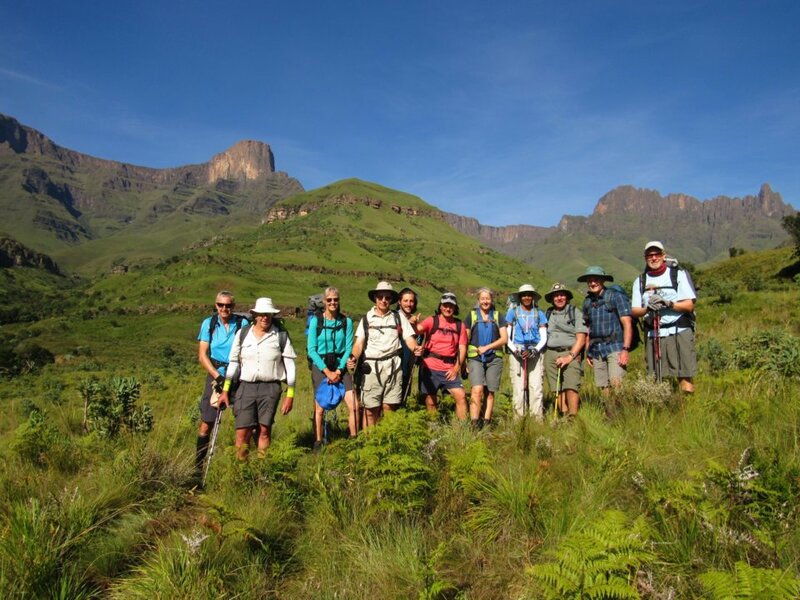 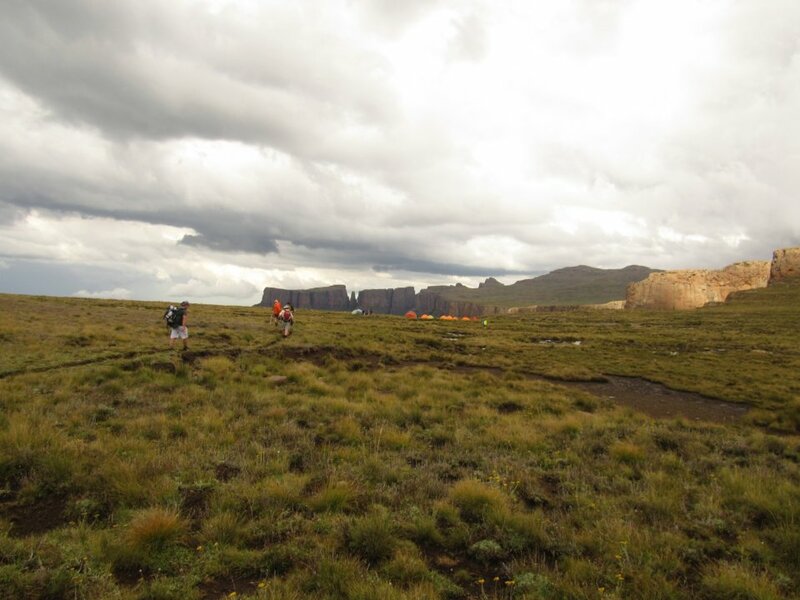 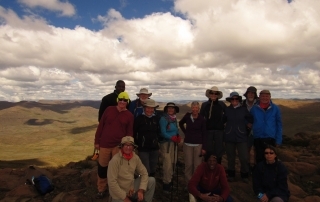 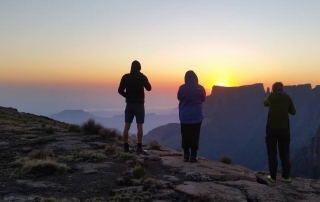 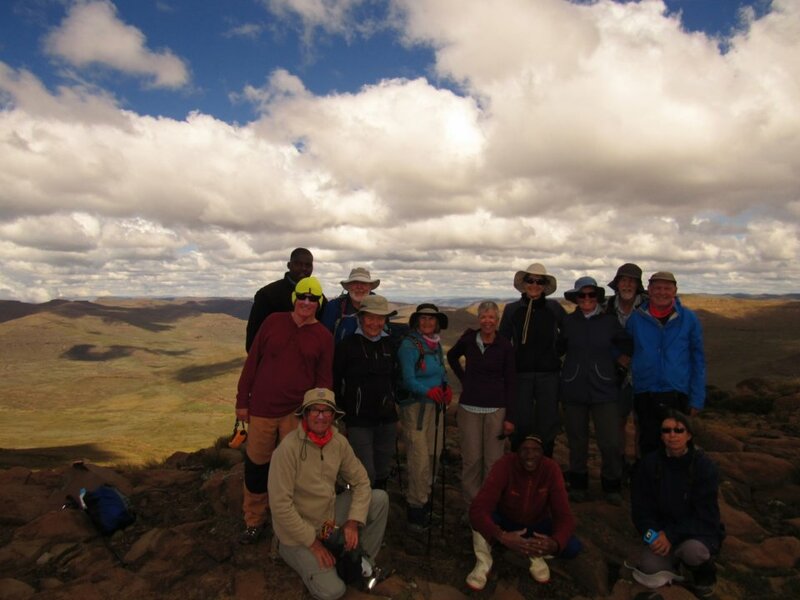 We take people on hikes, treks or backpacking all over the Drakensberg mountains in South Africa; we do what we love and we love what we do!